A teaser demo released in summer 2014 might have been truly impressive, but it turned out that the Silent Hills video game would never see the light of day as Konami cancelled the project last year. Silent Hills was to be a new entry in the long-running horror video game series, and a collaboration between star director Guillermo del Toro and legendary Japanese designer Hideo Kojima. But it’s a well-known thing that Kojima and his former employer Konami ended their relationship on a sour note, with Kojima controversially leaving the company by the back door after almost 30 years of loyal service to Konami. 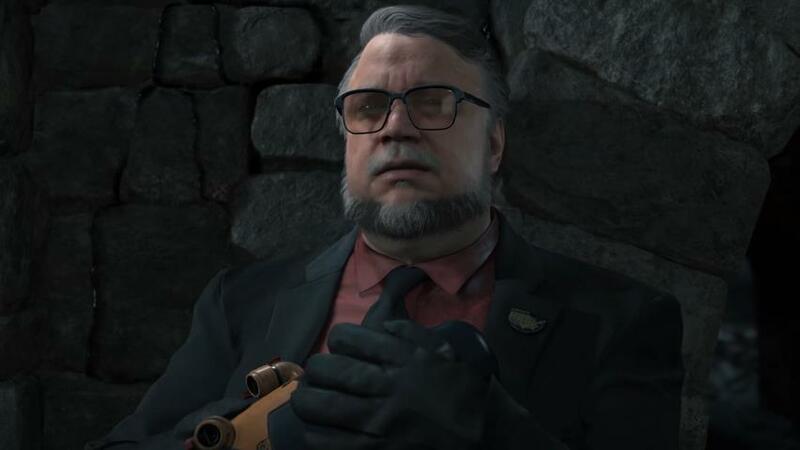 His partner Guillermo del Toro clearly wasn’t satisfied by how things turned out and has not had kind words for Konami ever since Silent Hills controversial cancellation last year, first stating after learning that the project did not go forward that “it’s not gonna happen and that breaks my greasy heart” and later even using the f-word against Konami in tweets. 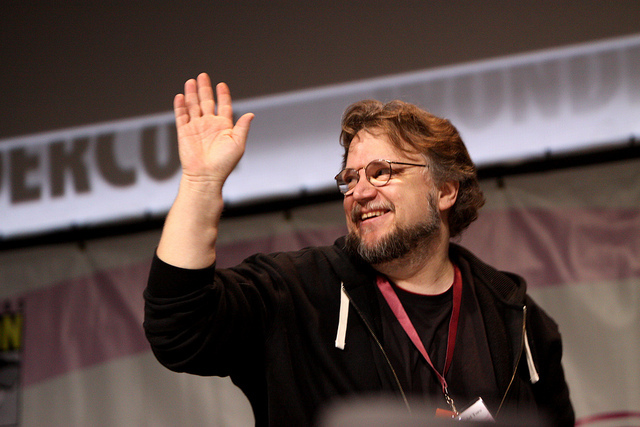 The director has once again proven that he’s no fan of Konami, as in a tweet on Christmas eve he’s repeated the “F*ck Konami” message once again… Of course, it can be argued that Guillermo del Toro is being slightly childish here and that lashing out at Konami in this manner won’t bring back Silent Hills from its digital grave. But it’s clear that most gamers don’t feel any sympathy for Konami due to its ill treatment of Kojima, with the company not even allowing the Japanese designer to attend 2015’s Game Awards to collect an award during that year’s ceremony. But here’s hoping Death Stranding proves to be a great video game and that Hideo Kojima and Guillermo del Toro are able to implement some of the ideas they had for the cancelled Silent Hills in this game, which is slated for release on PS4 and PC sometime in the future.